In the world where monetary transactions play a huge role, knowing the difference between loan of credit and line of credit is important as they are ways to satisfy one’s emergency money needs. It should be emphasized that loan of credit and line of credit are two credit options one may has to resort to in moments of financial need. In today’s fast moving world which depends largely upon monetary aspects, it is quite useful to be aware of one’s options when it comes to financial matters. That is why this article attempts to provide to you a clear idea about the difference between loan of credit and line of credit. 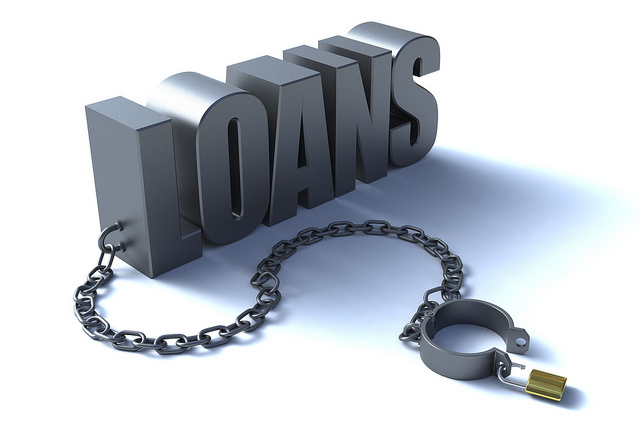 What is Loan of Credit? A loan of credit, or simply a loan, is a lump sum amount that is approved by the bank with a property such as a house, as collateral. It is usually payable in installments over a set period and is charged with a certain amount of interest. A loan of credit involves evidence by note in which the principal amount, date of repayment as well as the interest rate is implied. This is a good option for those who are planning to use the proceeds for a one-time purchase. A line of credit, on the other hand, works like a credit card. The bank would set a limit based on one’s collateral so that the user is able to take out any amount within a certain period. Line of credit can be of many nature such as demand loan, export packing credit, term loan, overdraft protection, revolving credit card account, etc. A minimum monthly payment would suffice although the user is capable of paying more than what is required. 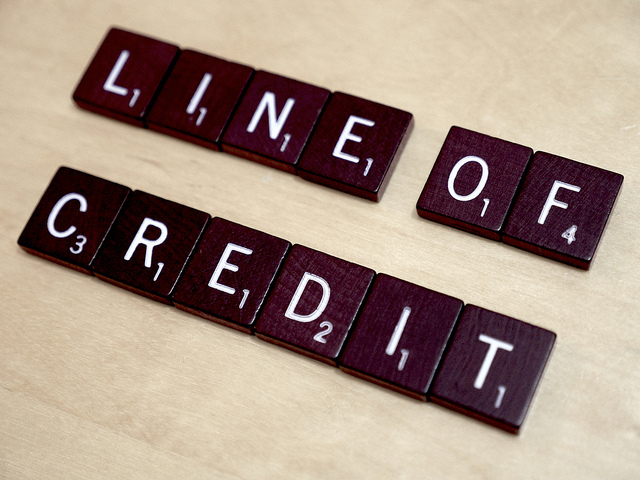 What is the difference between Loan of Credit and Line of Credit? Both credit options feature relatively low interest rates and they offer a tax benefit, as well. However, it is recommended to consult a tax specialist with regards to terms and interest rates as well as to inspect one’s options when it comes to taking advantage of these tax benefits. A line of credit gives the user convenience and flexibility as multiple amounts can be taken out, as long as the user is within his or her set limit. A loan of credit, on the other hand, is recommended if the need is for a single large purchase. Line of credit gives the user the advantage of only making a minimum payment while for a loan of credit one must pay a fixed amount. Businesses generally opt for the line of credit whereas loan of credit is used by individuals for large one time purposes. • A loan of credit is a lump sum amount that is taken against collateral and for which one has to make a fixed monthly payment. • A line of credit is a set limit based on collateral and the user is allowed to take out money against it as they need to. Payment of a minimum amount is only required, although paying extra is always an option.